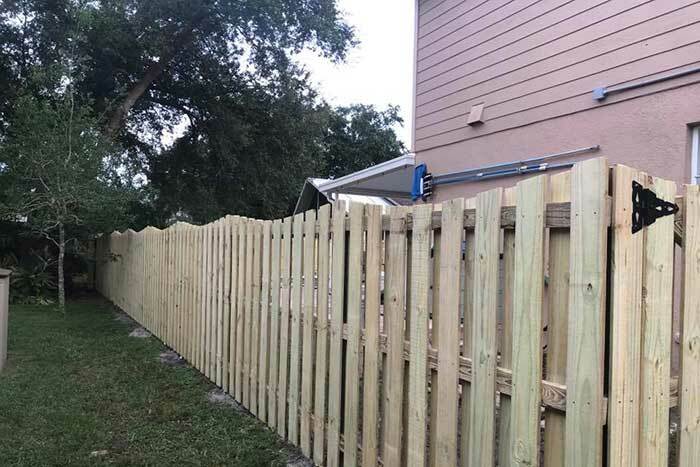 Whether you’ve just purchased a new home or an existing house without a fence or your home’s fence needs replacement, Florida State Fence can install one for you. We also do work for commercial properties, from schools to construction sites, all across Florida. 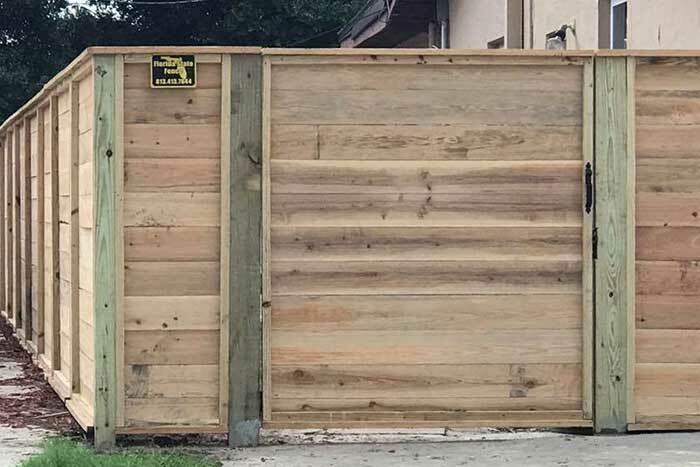 People choose to install fences for a variety of reasons. For both homeowners and commercial property owners, security may be a top issue. 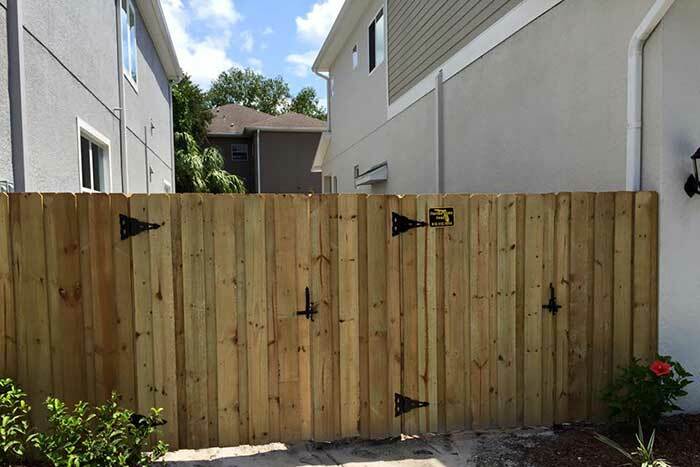 Florida State Fence offers traditional fencing and gate access controls for added protection from potential intruders and prying eyes. Households with dogs and outdoor cats often prefer fenced-in backyards to keep off-leash pets safely contained. This allows furry friends to play freely and gives you peace of mind that your animals are securely contained. It also prevents other animals, such as neighbors’ pets and predators like alligators and coyotes, from entering the yard. Lack of privacy also inspires property owners to put up fencing. Subdivisions commonly situate homes close to one another. This allows residents to enjoy a tight-knit community but can also create problems with overly curious neighbors. With the installation of a fence, you can enjoy your yard, pool, patio, or deck in peace and privacy. Fences don’t only serve a practical purpose—they can also add beauty to your property. We offer attractive fences in a variety of styles to enhance your home’s curb appeal and complement the architecture. Installing a fence frequently increases a property’s resale value as well. Homebuyers like to see a well-maintained fence already in place when they’re viewing properties. Besides the backyard, our fences can also cordon off pool areas. Pool fencing is an important safety precaution for families with young children who might otherwise fall into the pool and possibly drown. The fences can also keep out invaders, including uninvited teenagers and wildlife. 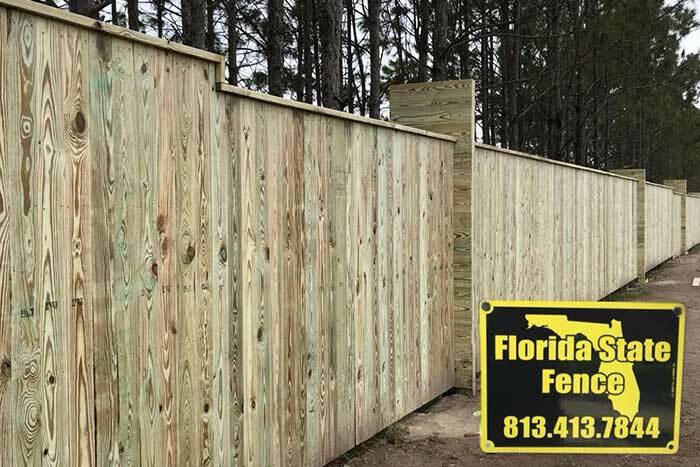 Florida State Fence has more than 15 years of fencing experience. Our expert team can assist you in selecting the ideal style and material to suit your budget, priorities, and aesthetics. We have helped residential and commercial clients throughout the years to protect and beautify their properties. We provide a range of materials for your next fence. Low-maintenance vinyl comes in three neutral shades: white, tan, and khaki. Semi-privacy and solid privacy styles are available. You can also select from four picket styles and seven post tops. The ranch rail fencing is conducive to marking off a wide section of your property or a smaller garden area. The versatile aluminum fencing can be purchased in multiple heights and design options in two different styles. If you have a small pet you need to contain, the specially made Puppy Picket panels have spears that are set too close for animals to squeeze through. Make a grand entrance with the choice of six gate styles from Florida State Fence. Two allow for walking traffic and four are for driveways. All our vinyl and aluminum products are under limited lifetime warranties that can be transferred. Chain link fences are a cost-effective alternative to aluminum and vinyl and work well for schools, parks, and construction zones. 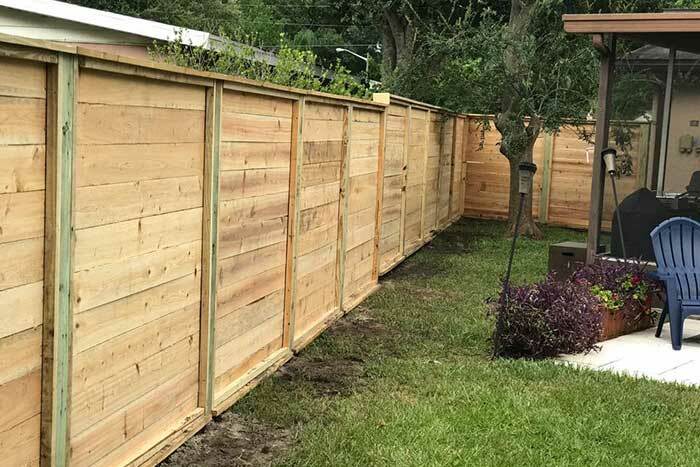 Our wood fences give privacy and a traditional look that can be stained or painted to match your home’s exterior. 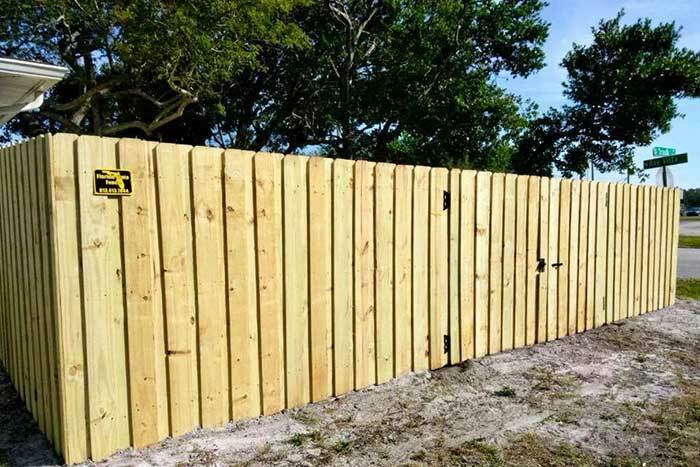 Call for your free fence installation estimate.